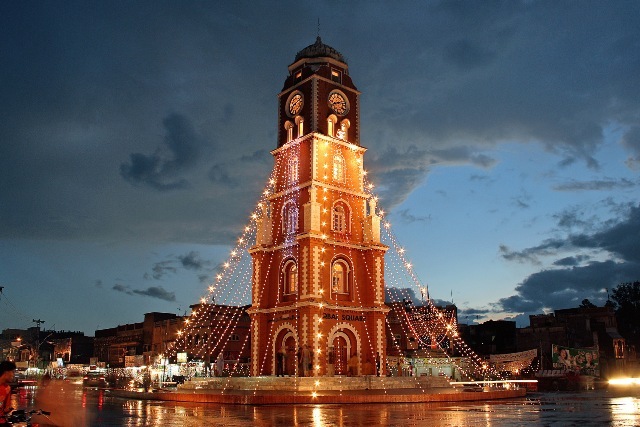 A little over 100km away from Lahore is the city of Sialkot, another of the ancient living cities of the country. It has been recorded to have been in existence already as early as around the 300BCE. This gives it special prominence amongst the cities of the Punjab, although it also played a significant role in the very establishment of the country later on. Not only was the national poet, Muhammad Iqbal, born here, but Sialkot also hosted the convention that would later see the Muslim League gaining more recognition among the rest of the political parties that would spearhead the creation of Pakistan. The city has featured prominently in the country’s wars as well: the most important battles of the Shakargarh bulge took place near it, including the Battle of Barapind (Basantar), which would be considered a major turning point in the India-Pakistan War of the 1970’s. 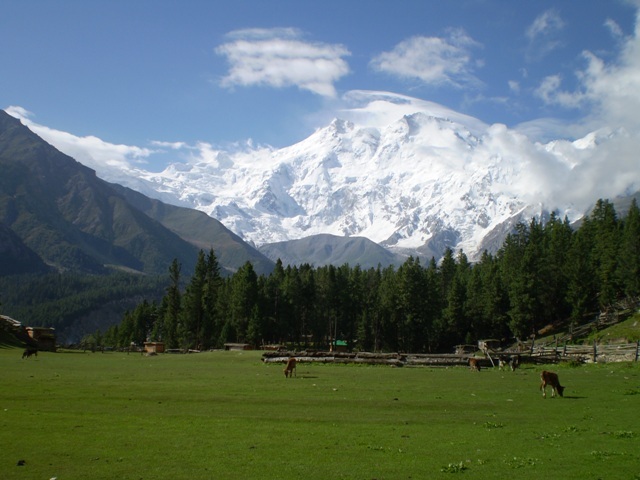 Nanga Parbat is the ninth-highest peak in the world, boasting an estimated elevation of 8,125m from the base to the summit. Often approached by means of the Karakoram Highway from China or from the airport in Rawalpindi by those travelling in Pakistan, it is a part of the formidable Himalayas and is the eight-thousander situated furthest to the west. Many other eight-thousanders-mountains passing the eight-thousand-metre mark in height-are situated in this gorgeous ridge of prime mountaineering land, but Nanga Parbat is undoubtedly among the most well-known, not least because of the tragedies that have taken place on it. 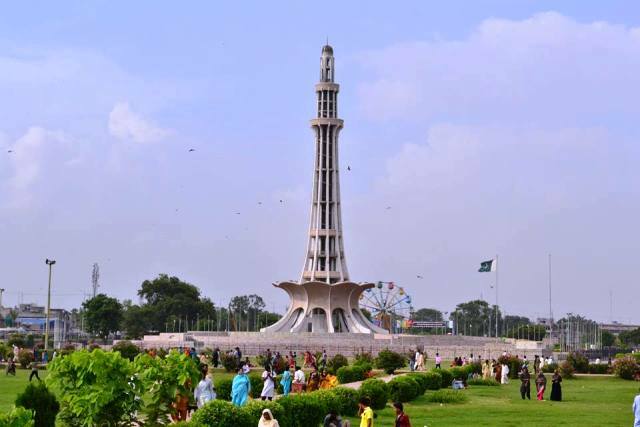 In the old Minto Park grounds, which are now known as the Iqbal Park grounds, is a towering spire of about 60 metres in height that just about every Pakistani knows by sight. It is the Minar-e-Pakistan, formerly the Yadgar-e-Pakistan, a tower that is said to be the symbol of Pakistan’s independence. 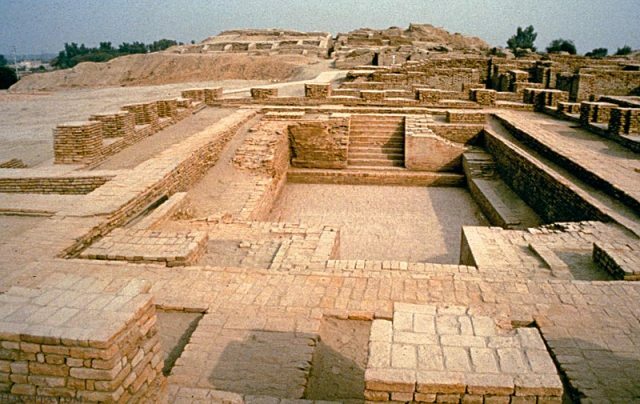 Harappa is one of the most fascinating and often-visited of Pakistan’s tourist sites: a Bronze Age city dating back to a time so long ago, so ancient that historians do not even know how to interpret the writing system used in the artefacts left behind. To be precise, though, the site was very likely not named Harappa during its time: we have no idea what name it originally had. The current name is just taken from a modern village 6 kilometres away from the excavation site. North of Hunza River is a place that is widely believed to have inspired the Shangri-La of James Hilton in his famous book, a place of ancient settlements and forts, prehistoric rock art, 7000-metre peaks, and remarkably long-lived people. 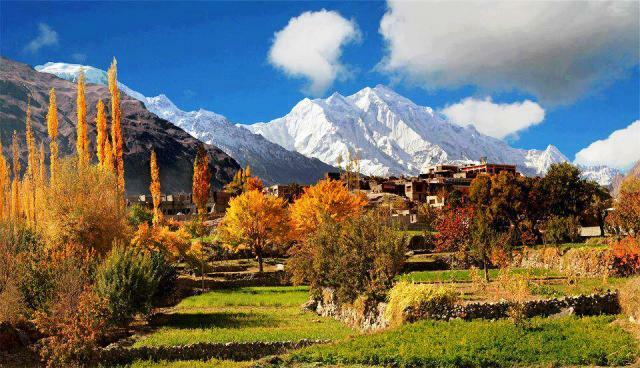 Despite the near-fictional characteristics, this is in fact a real place: this is Hunza Valley, which lies at an altitude of approximately 2,500m from sea level. Gwadar is a place that has seen quite a bit of controversy throughout the years, not least in modern times. 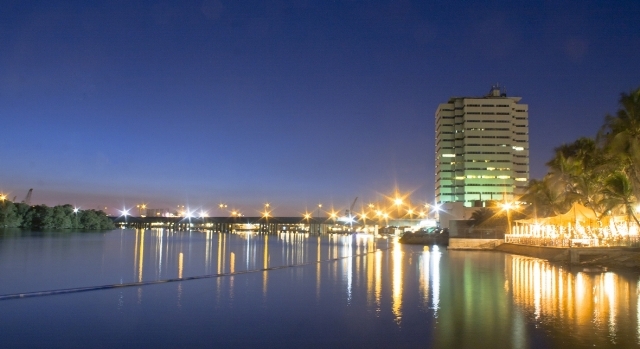 The port city was inhabited even in ancient times, which only means that it has seen a great many of the changes in ruling powers for the region. It saw the rule of Alexander the Great and his generals after him, was once looted by the Portuguese, was taken over by the tribes of Baluchistan, was governed by the Omani, and was purchased by Pakistan in the 1950’s. Despite that, no great and towering monuments have been left behind by these various powers in its history: Gwadar has been, for most of its life, a coastal fishing village, and it is only in recent years that it actually began to see development prompted by state authorities.